SignCraft Custom Signs your local Sign Company providing quality custom plaques. Proudly serving Huntsville, Parry Sound, North Bay and everything in between. Custom Raised Letters, Logos and Images on Plaque. Custom shapes and sizes availiable for raised plaques. 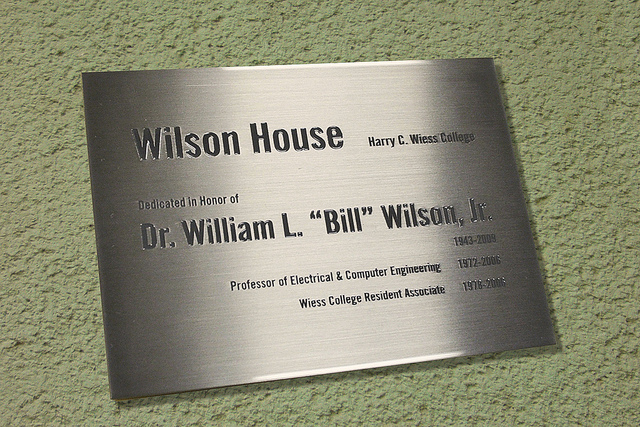 Bronze, Aluminum, Brass and Painted Finishes availiable for plaques. Custom Mounts and Hardware included for Plaque. Custom shapes and sizes availiable for etched plaques. 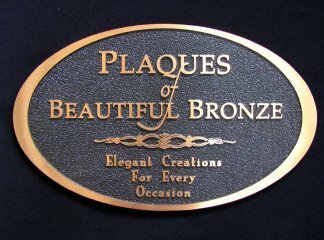 Bronze, Stailness Steel, Brass and Copper finishes availiable for plaques.